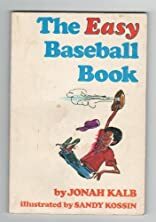 Discusses ways of improving baseball techniques, how and where to practice, how to choose equipment, and how to make simple equipment to improve skills. About Jonah Kalb (Author) : Jonah Kalb is a published author of children's books. 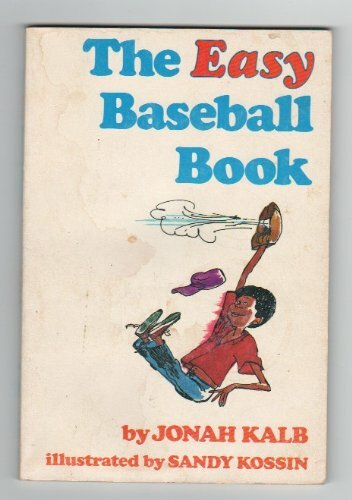 Some of the published credits of Jonah Kalb include What Every Kid Should Know (Sandpiper Books), Easy Ice Skating Book, The Easy Hockey Book.